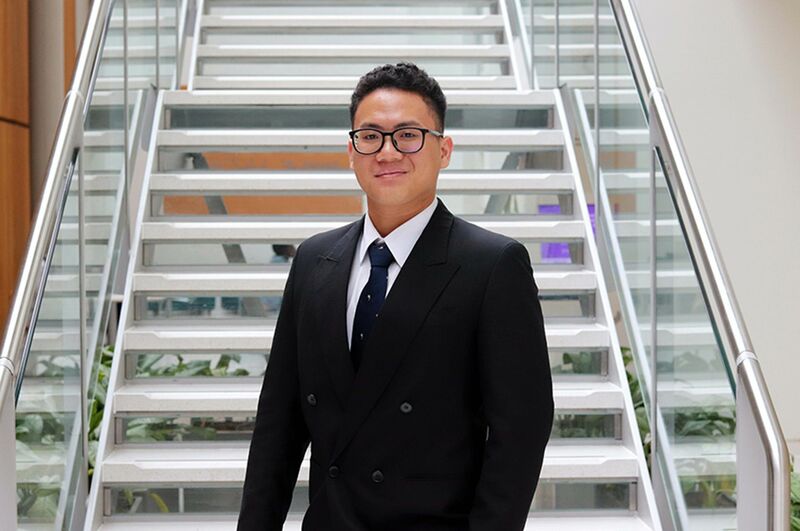 I would recommend studying law at NTU because it provides you with everything you need and more to succeed in your degree. I applied to UCAS before the January deadline and received offers from five universities. Having just missed out on my first and second choice I entered into clearing. 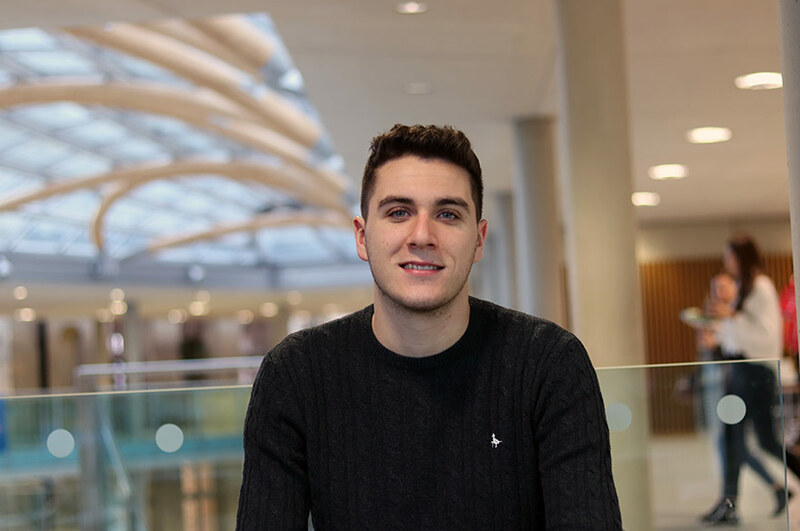 I chose to study law at Nottingham Trent University (NTU) because of the law school’s exceptional reputation for excellence in legal education. 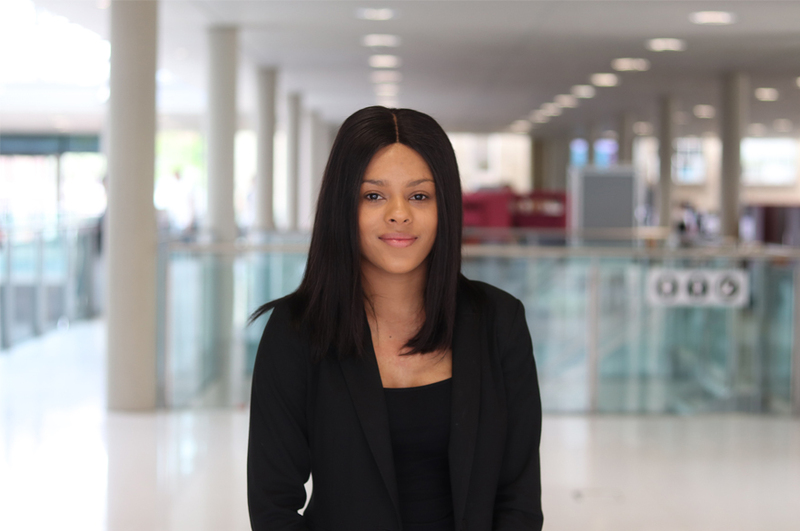 Having taken part in the ‘Pathways to Law’ programme, delivered by NTU, I knew that Nottingham Law School would provide me with the necessary skills and opportunities needed in order to have a successful career in the legal industry. The law school’s close links with the legal profession as well as the Legal Advice Centre ensures that you have the ability to gain practical experience which will help to improve your employability and enable you to stand out from the crowd. When in clearing I called the NTU hotline. Having missed out on my first choice university place the process of clearing for me was not particularly pleasant. However, the friendly NTU hotline staff helped to ease my situation, as they provided me with the information I required in order to make my next decision. I have settled very well into my course and NTU. 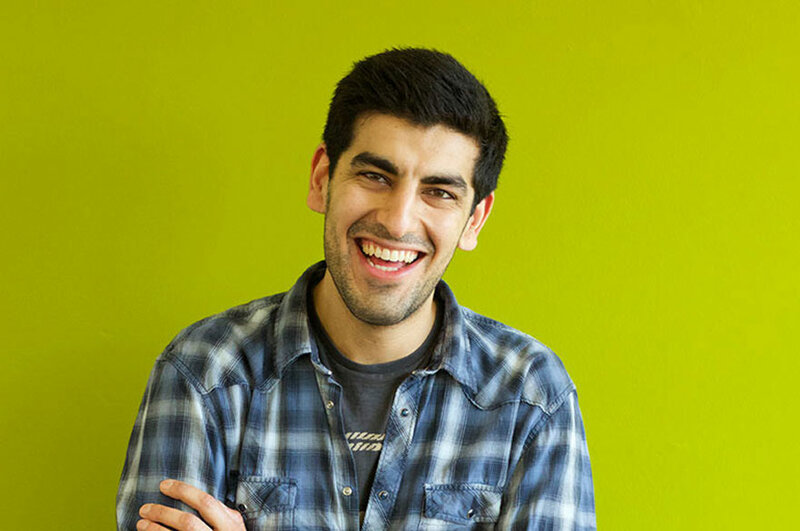 Both staff and students are approachable and friendly which has allowed me to get the best out of my experience both academically and socially. Being part of the NTU women’s football club enhanced my university experience by widening my social circle and enabling me to continue to play the sport I love, competitively. I definitely made the right decision in choosing to study law at NTU. I feel fully engaged into my course as it is both interesting and intellectually challenging. The thing I like most about my course is the way it is taught. The emphasis placed on problem solving enables you to put the law into context by seeing how it is applied in real life situations. The course staff at NTU are incredibly helpful and are always available if you are struggling or in need of extra support. This ultimately helps to enhance your university experience as any worries or misunderstandings are solved promptly. I found staff to be very supportive when I was given the opportunity to present the 'Pathways to Law' programme at the Celebrating Excellence in Law event. As part of the programme, they ensured I was confident in the role by offering a helping hand in the preparation for events and presentations, which we delivered to primary schools. Having grew up in Nottingham, I continue to enjoy studying and living in the city. The city continues to grow and has everything you need in order to have the best student life. I would recommend studying law at NTU because it provides you with everything you need and more to succeed in your degree. Overall my university experience so far at NTU has been amazing, I thoroughly enjoy my course and student life and NTU has allowed me to meet and make new friends with a wide range of people. I would advise anyone going through clearing to stay calm and to not be afraid to ask any queries about the course or university life at NTU. What are you most looking forward to in the next two years at NTU? In the next two years at NTU I am looking forward to hopefully getting involved in pro bono work via the Legal Advice Centre. I am also open to the possibility of undertaking a year in industry.